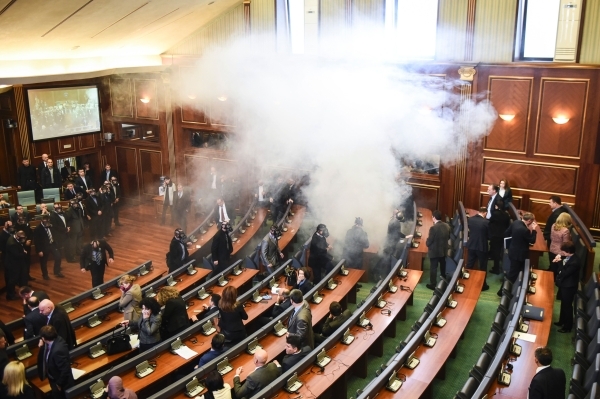 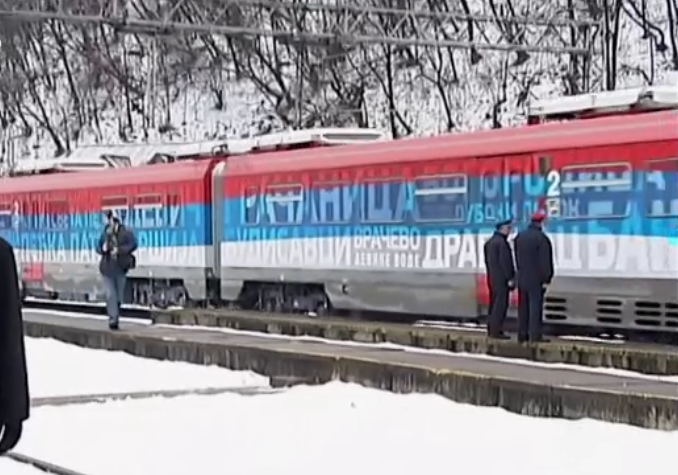 Tear gas was repeatedly lobbed into the Kosovo parliament on Wednesday but did not prevent MPs ratifying a border agreement with Montenegro that is seen as key to unlocking visa-free travel to the EU for Pristina. 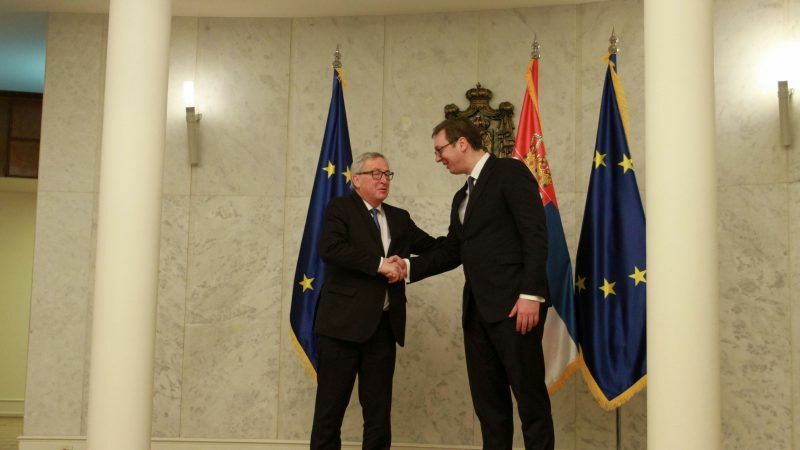 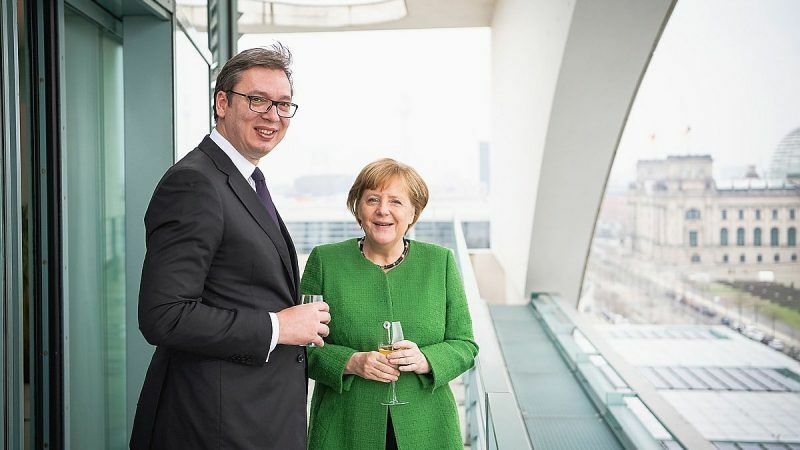 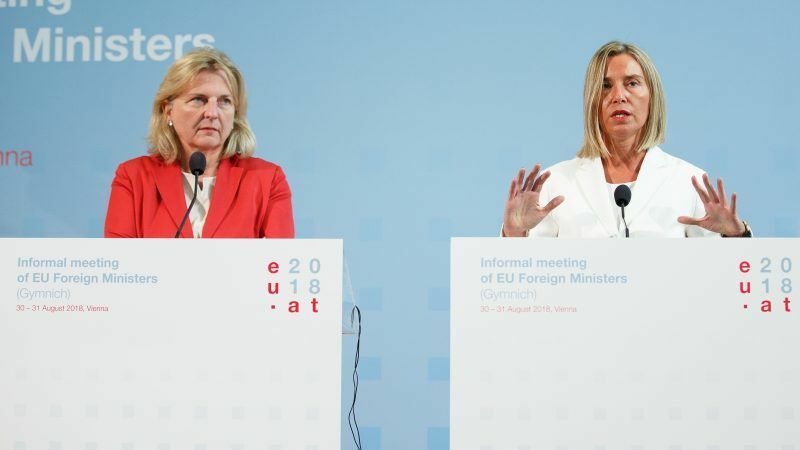 The rule of law, judiciary and a legally binding agreement on normalising relations with Kosovo are the main challenges Serbia faces with on the road to EU membership, European Commission President Jean-Claude Juncker highlighted during a visit to Belgrade. 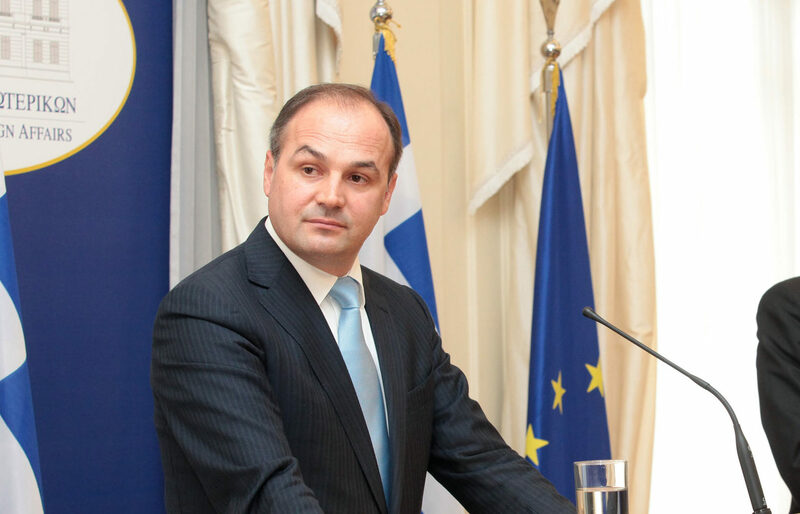 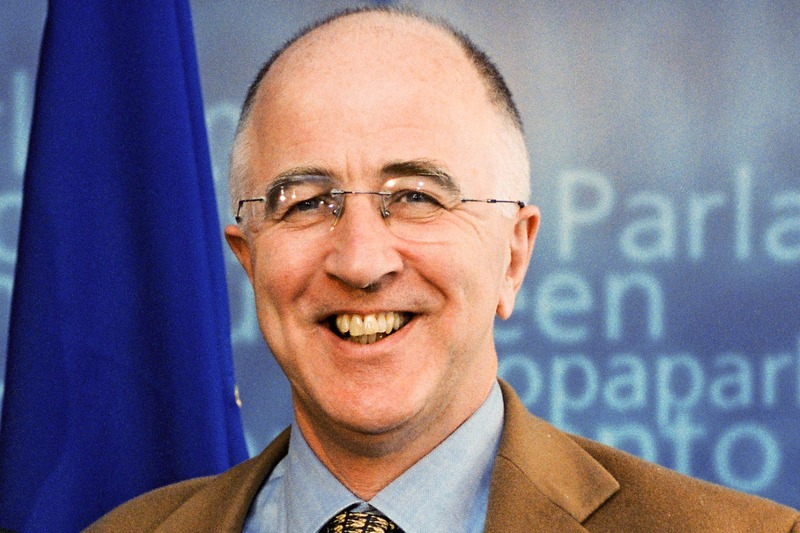 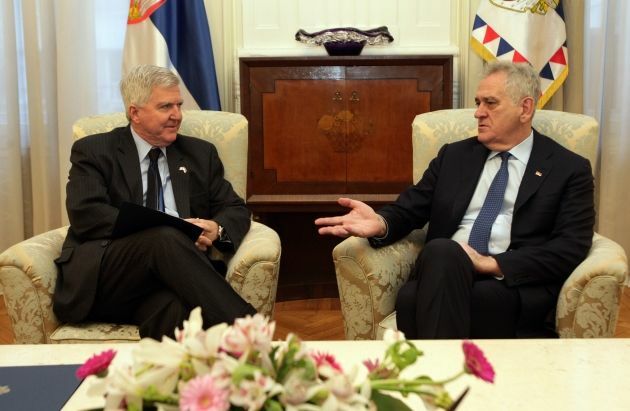 Kosovo's foreign affairs minister has reaffirmed his country's ambitions to join both NATO and the European Union, in an interview with EURACTIV Spain. 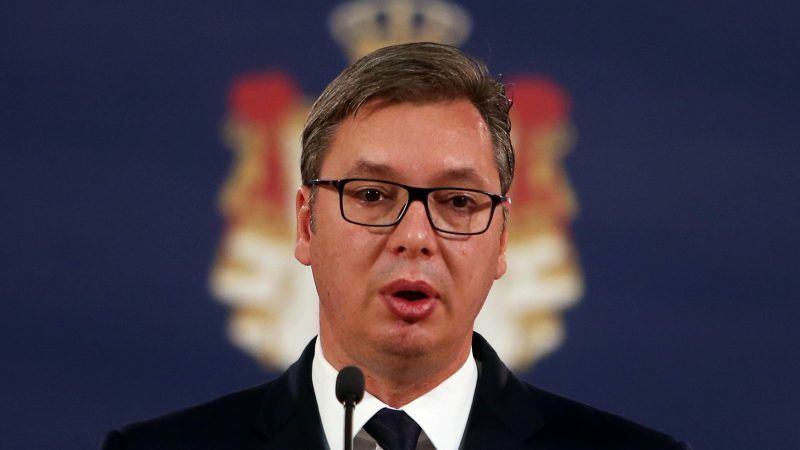 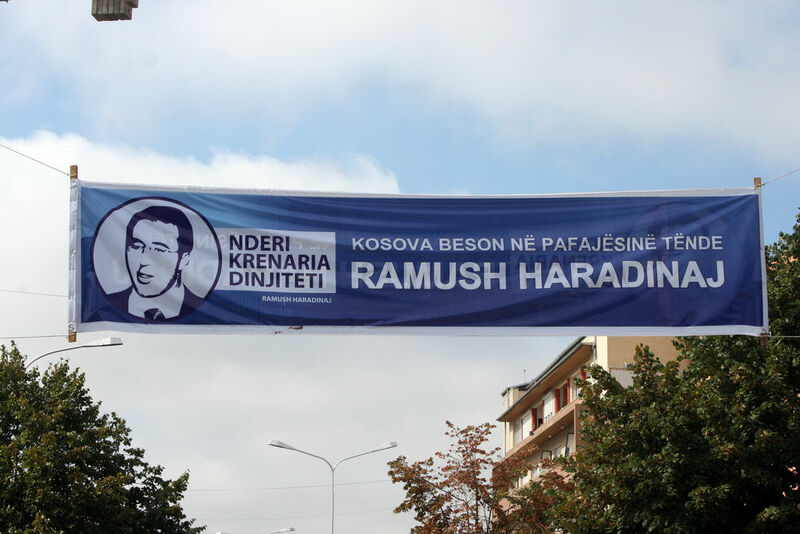 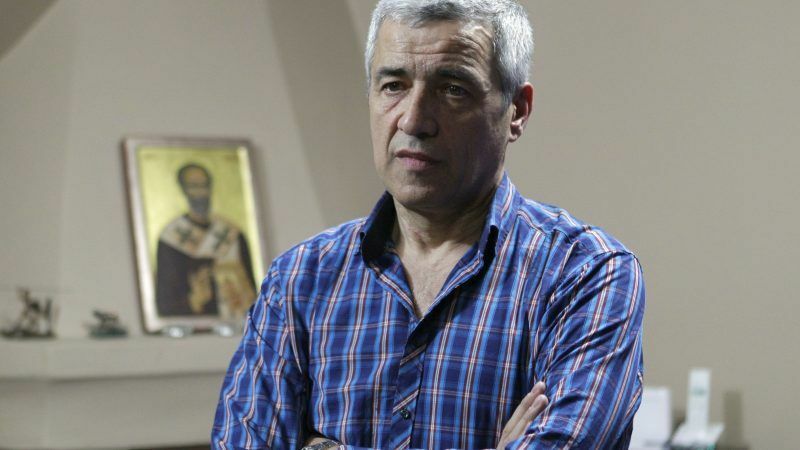 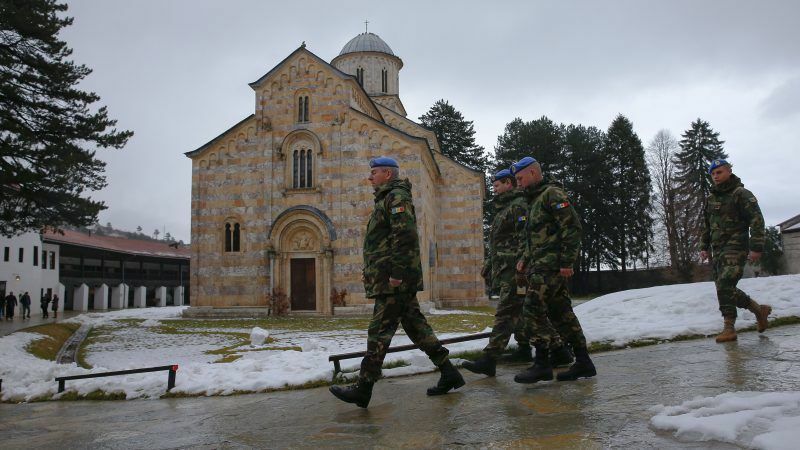 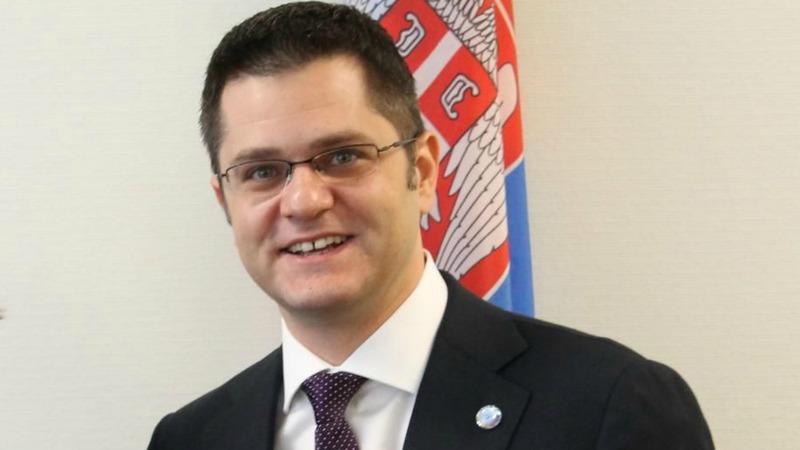 Kosovo, a former Serbian province that declared independence in 2008, but is still unrecognised by Belgrade, has warned against the candidacy of Vuk Jeremić, a former Serbian foreign minister, for UN Secretary General. 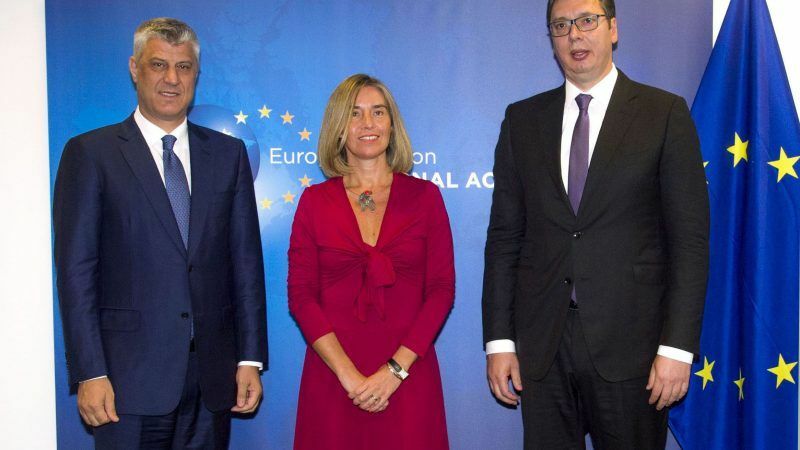 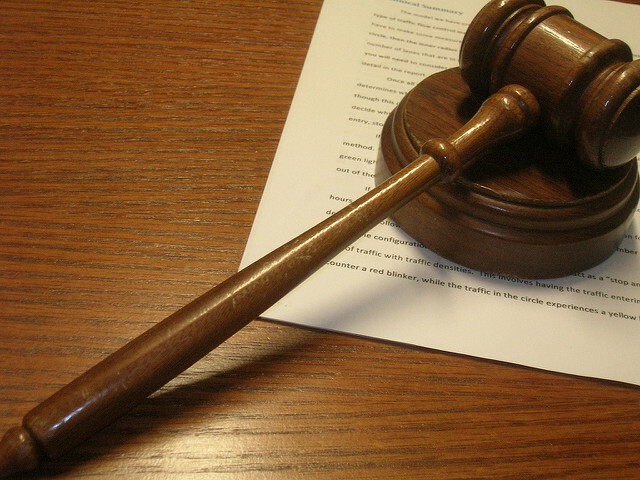 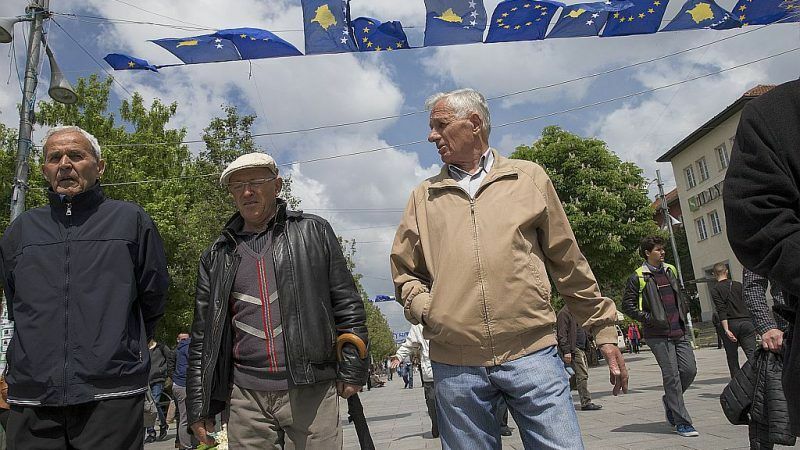 All court cases in Kosovo handled by European Union prosecutors and judges were suspended today (15 June) after the Balkan country failed to extend their mandate because of a dispute over the role of the EU’s legal mission. 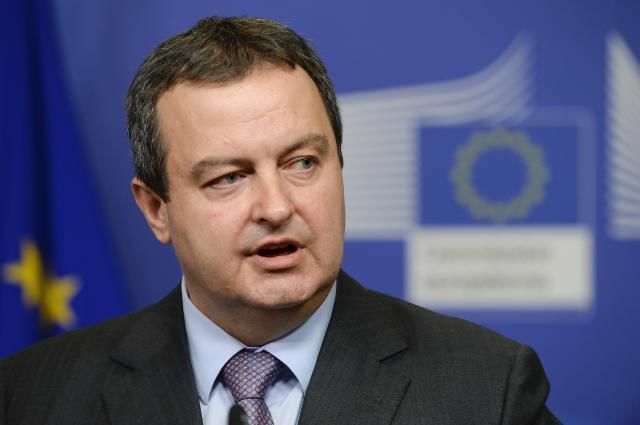 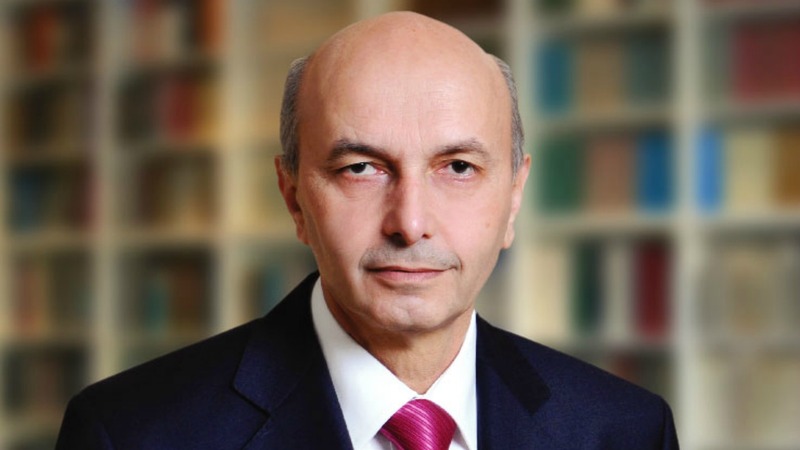 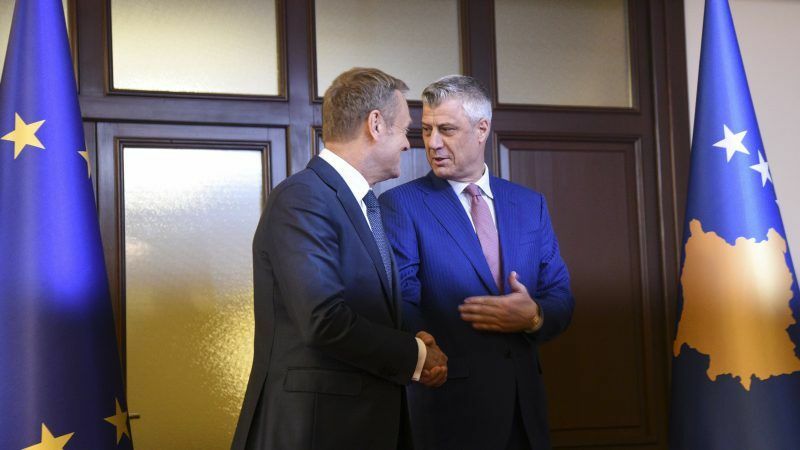 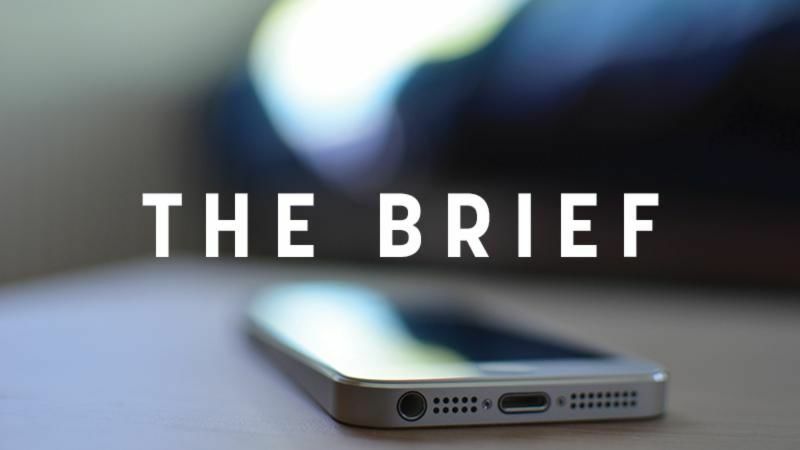 Kosovo's prime minister said yesterday (20 March) his brother and some nephews and nieces were among tens of thousands of Kosovars who tried to enter the European Union last year fleeing poverty and unrest in their homeland.